Business cards are the most powerful direct marketing tool for any business owner. If you have started a new business or working as a freelancer, it is important to make yourself look appealing to your prospects. You need to market yourself so that people get to know the existence of your business or services. There are a lot of ways through which you can build your brand identity. But when it comes to add a real personal touch and make a solid first impression, nothing could be as better as creative business cards. Over the years, technology has evolved and improved enormously. It has totally transformed the way we communicate with the rest of the world. Half of the world’s population is a part of the internet world and approximately 3 billion people are using social media. Since everything is digitally connected, it’s easy to feel that they are of no use. But did you know that in the U.S.A, everyday 27 billion cards get printed? When a business card gets exchanged, they may either be thrown into the trash or gets considered for which it is meant to have. For a person who wants to expand their network, the former situation can be awful. So how to make sure that the person with whom you have shared your business card has made an effort to look at it? Through business card design! If you are looking for business card inspiration, then you have come to the right place. 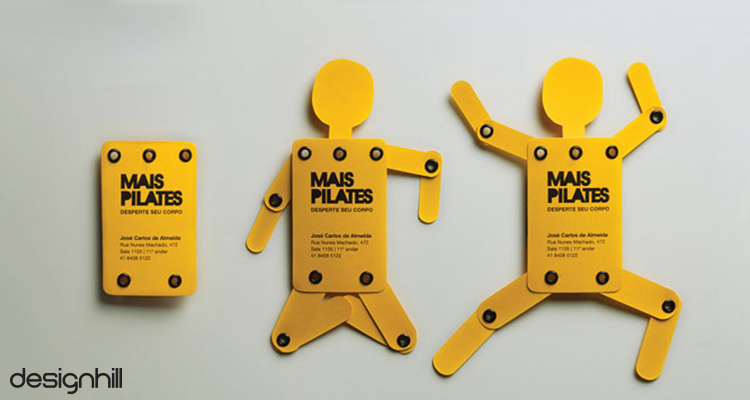 We have compiled 25 most creative business cards around the world. Hope they will inspire you in creating yours. 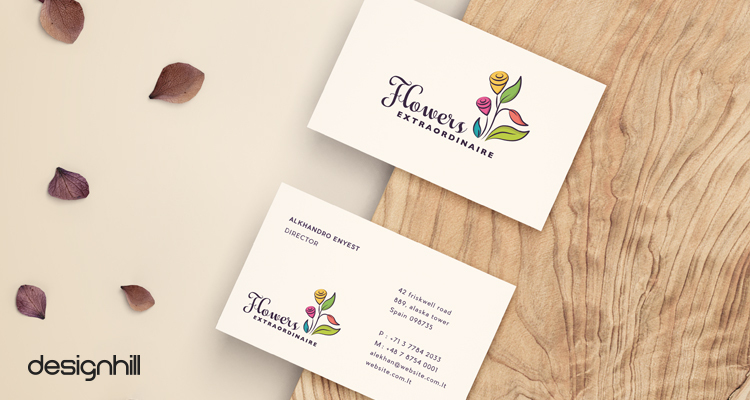 You must have seen that a lot of businesses have started putting floral elements in their business card design.The design not only helps them in distinguishing their products or services but also makes them stand out from competitors. If you run a floral business, then this can be the perfect design choice for you! 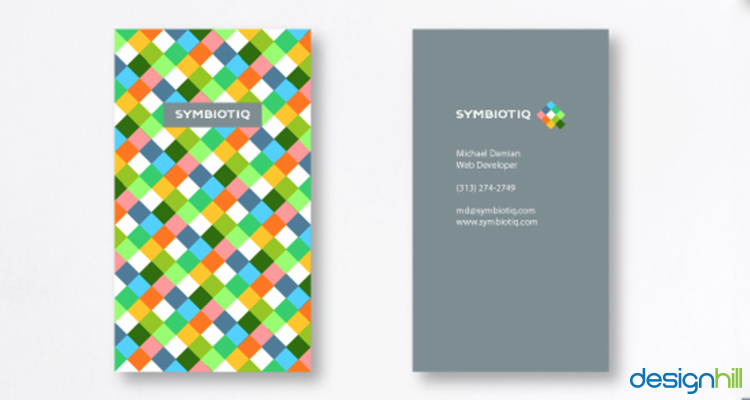 The design of the abstract business cards is very modern, clean, and professional. The design fully supports to make changes in the content easily. Abstract creative business cards are perfect for people who are into the business of architecture, designing, and photograph. 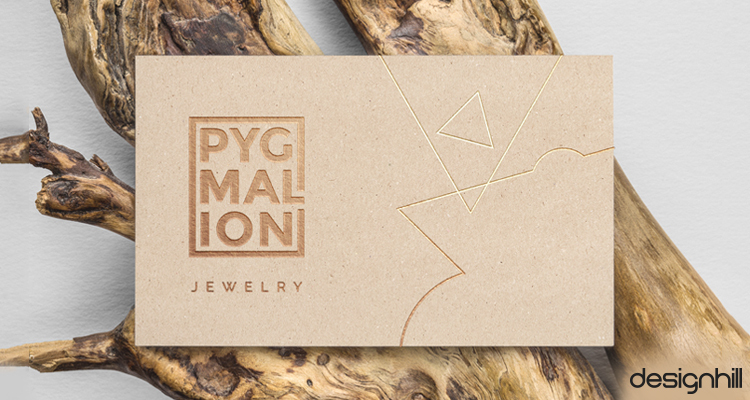 In order to grab the attention, a unique pattern is used in this business card design. And to balance it, clean design on the opposite side is created. 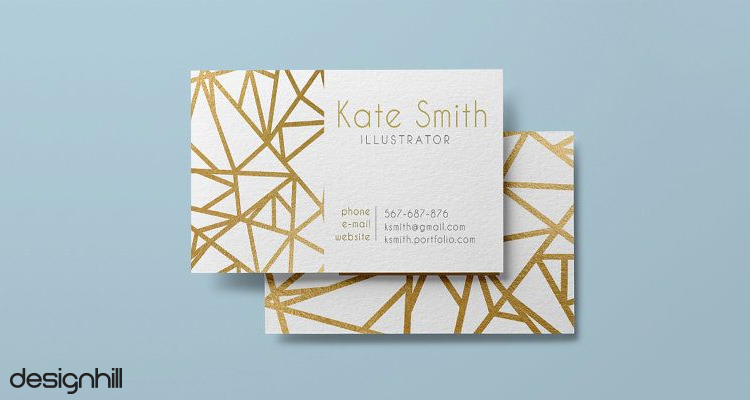 It can be one of the perfect business card examples for web developers, graphic designers, and interior designers. There are millions of yoga instructors in the U.S.A. 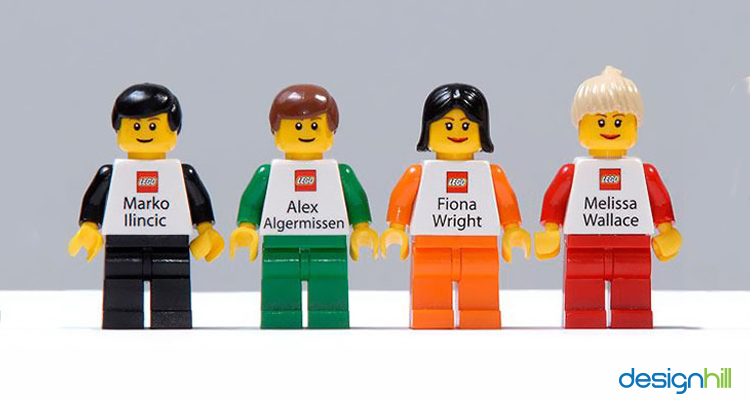 If you want to stand out in the competition, then it’s important to present your business in a unique way. 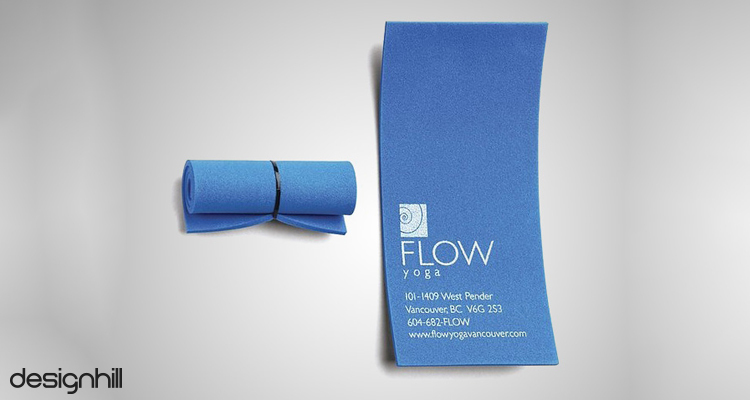 Design your business card in the shape of yoga mats. To make your first impression great, hand out your business card by rolling it just like a mat and tie it with a thread. It’s not always compulsory to present your ideas visually. A simple and clean design with interesting textured and vibrating patterns can also help in conveying the message. By using the letterpress technique, and optical art you can create the best business cards in the industry. People who are more concerned about the environment and want to make money at the same time, then this can be one of the best business card examples. The simplicity of the design not only draws more attention but also gives the image that you are concerned about the environment. 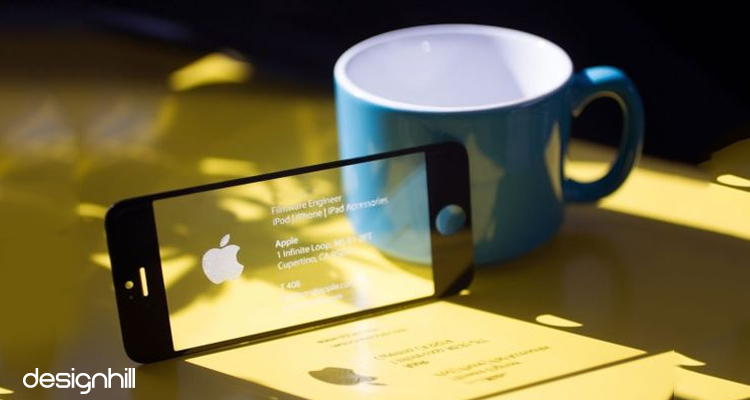 Clever and interactive business cards are ruling the industry. 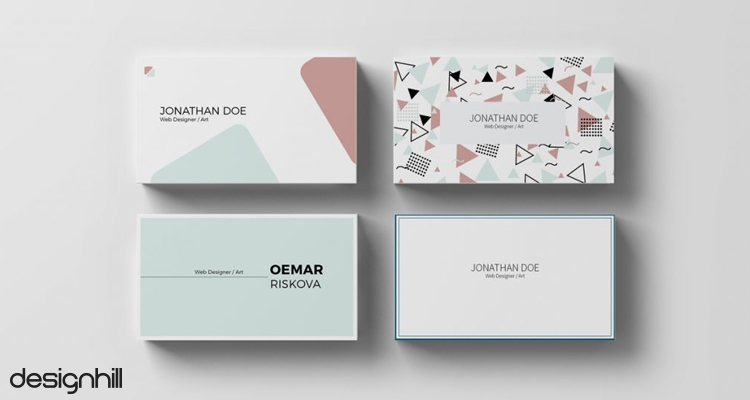 A lot of graphic designers are experimenting with the design to make cool business cards. They are adding clever symbols to bring a smile to the client’s face. 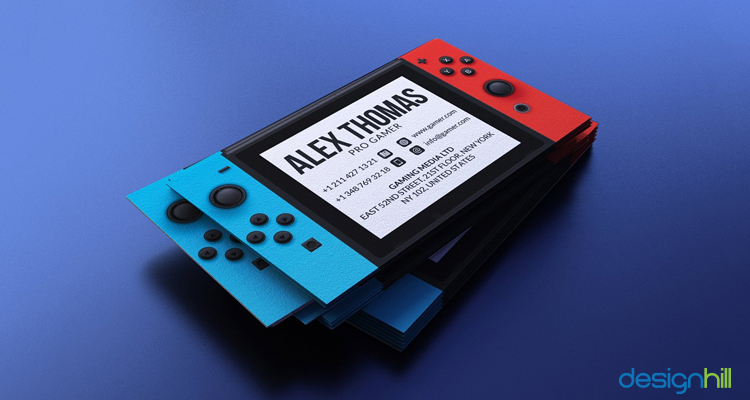 To use this creative business cards idea, you need to make sure that the elements and symbols you use should perfectly match with your business personality. 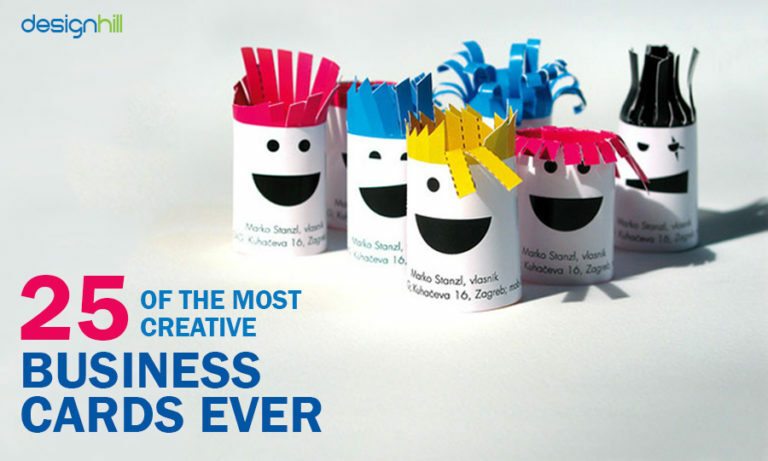 If you want to create a playful and colorful business identity, then this can be the best option for you. 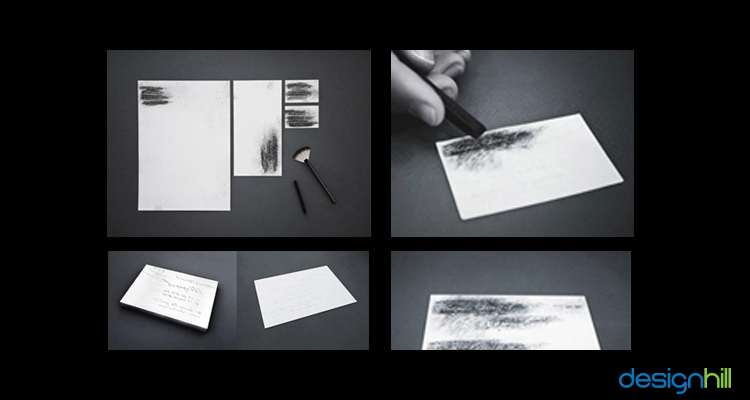 These creative business cards require creating different cards. The recipient will assemble those cards to create a final image. In today’s highly competitive world, it’s challenging to come up with unique ideas to grab the attention of customers. Well, perforated cards can help you with that. 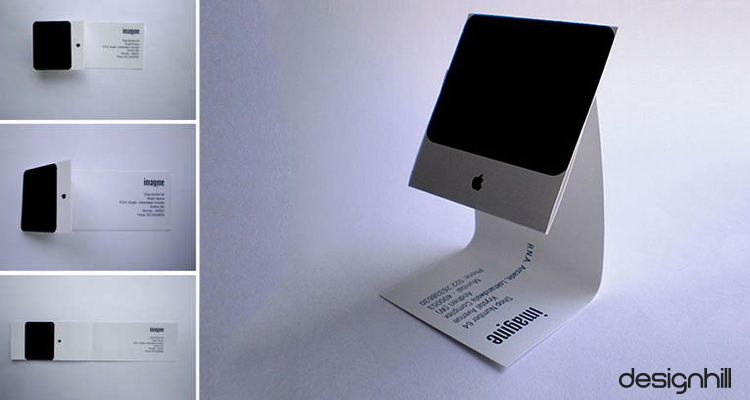 These are such type of creative business cards that can be torn into two sections. The one part of the card contains important information and graphics while the other half contains the special offers. If you want to go with the design that looks both fashionable and artistic, then this can be one of the great business card ideas. The style can be used in almost every business type. This type of creative business cards is perfectly suitable for those who are into book selling business. Bookmarks are largely used by readers. 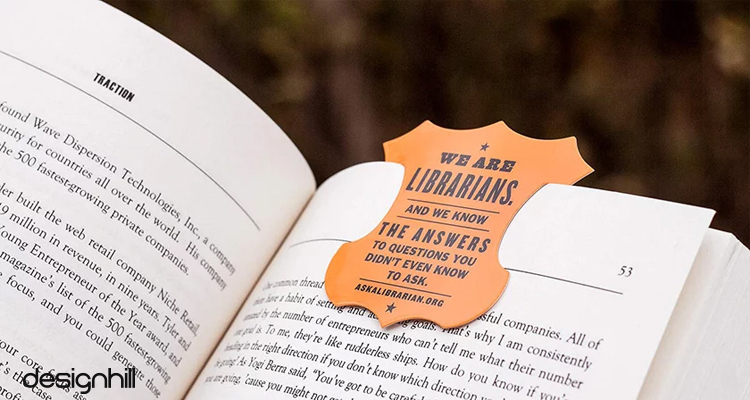 On selling of every book, handing out a business card in the form of bookmarks can be great for your business. This not only leaves a lasting impression on the customer, but you will also get word-of-mouth publicity. Everyone creates printed business cards, but if you are looking for unique business cards, then go with touch-based business cards. In order to read the information, the card is tapped against the phone screen. 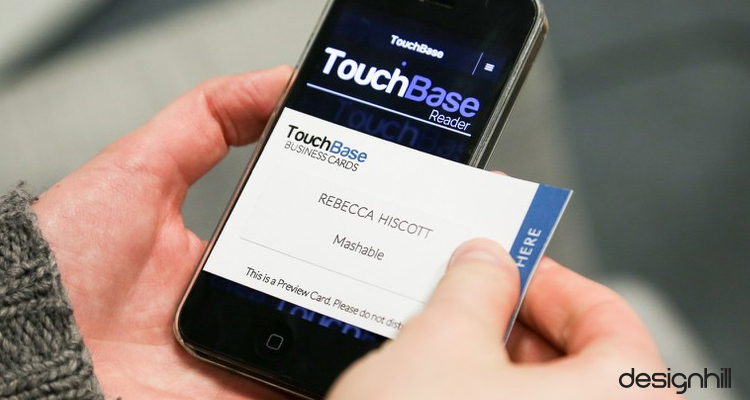 Touch based business cards are a perfect example of merging traditional cards with technology. Making a great first impression is as imperative as a lasting one. 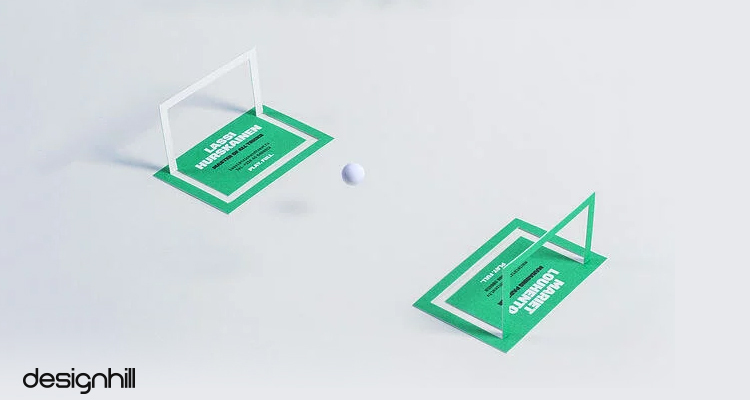 This cool business card is perfect to hit these two birds with single stone. Apart from being informative, it provides smart cut out that can be used for opening a bottle. Designing a business card has never been so easy. It’s always advisable to hire a freelance graphic designer. 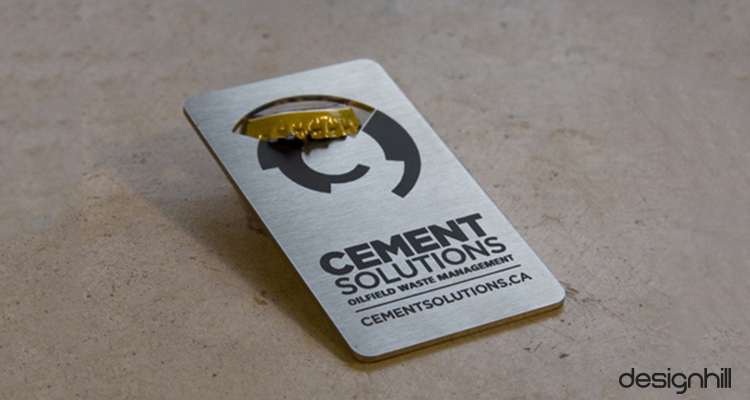 It is another great way to make your business card more interesting and interactive. It is a unique way to communicate important information. Apart from being creative and playful, they can have a great impact. Instead of revealing the important information directly, add a little mystery to your business card. Simply engrave your details like company name, logo design, email address, contact number etc. and hand your customer or client a piece of charcoal to read it. We bet you that they will remember you for a longer period of time. If you are a professional hair stylist or a hairdresser, then this business card idea should be in your top list. Instead of using a standard approach, the card used the old advertising model where you include paper strips in your contact number at the bottom of your ad. The design is simply memorable and will help your clients to keep their kids engaging while getting a haircut. 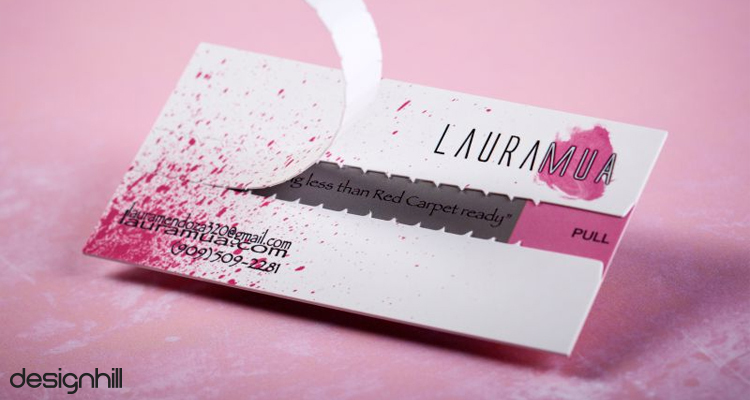 These types of creative business cards are setting a bar for self-promotion. Handing out this type of card will increase the probability to make a long-lasting impression. We are sure that your clients will never forget you for having this business card design idea. To create this cool design, we would suggest you take the graphic design services of professional designers. 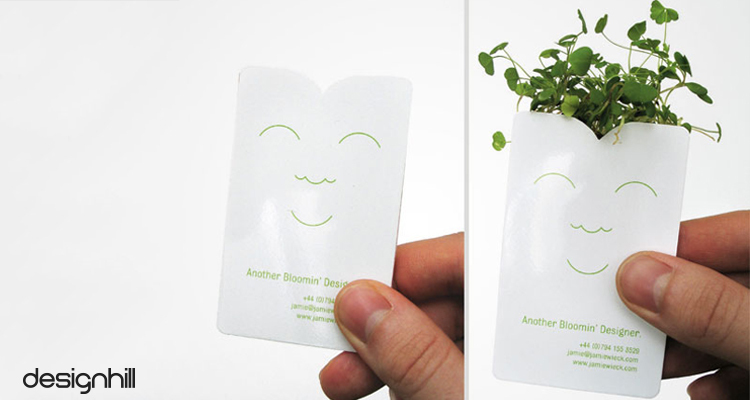 Have you ever thought that business cards can be as creative as this? You can design your business card with a miniature of a character that represents you and/or your business. Put your business name and logo on the front body of the miniature and the rest information on the backside of it. You must have seen that companies in order to promote their new products sell samples to consumers on purchase of any other product. This is basically a part of their marketing strategy. Why not use that strategy in your business card? By creating packet business cards, you can put the sample of your products inside it. For example, you sell seeds, and then you can add them inside the card so that your customer gets an idea about the quality of your product. Getting something for free will surely make them do word-of-mouth marketing for your business. If you are into plumbing business or planning to start it, then you must be aware of the fact that industry is very competitive. So if you want to make your position in the market, then apart from services, you have to represent yourself in a creative way. And what’s the better way to do it than business card? 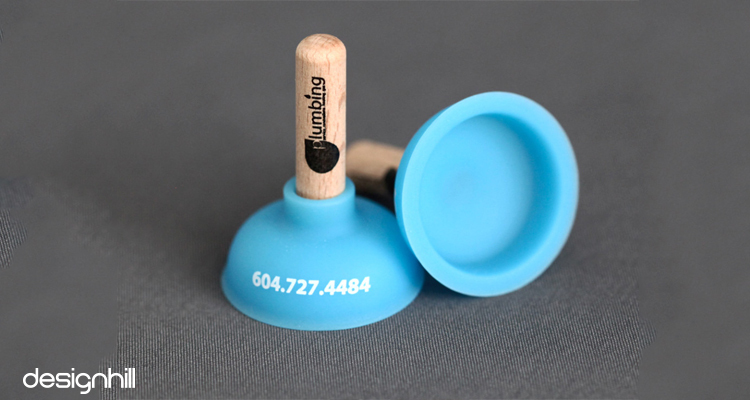 Create miniature plumber’s plungers with the contact information. Don’t forget to put your company logo on the handle. Need a logo? Use our online logo maker tool that can help you in creating the best industry logo within minutes. One of the Brazilian cheese stores came up with the creative business cards. 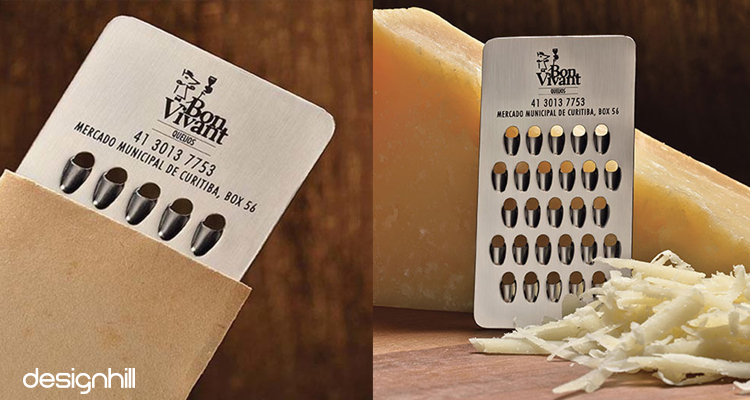 The metallic business card grates all types of cheese and food. It also has a protective leather sleeves so that you can put it back in your pocket safely. If you want to have a look more creative business cards designs then Designhill should be the one stop for you. 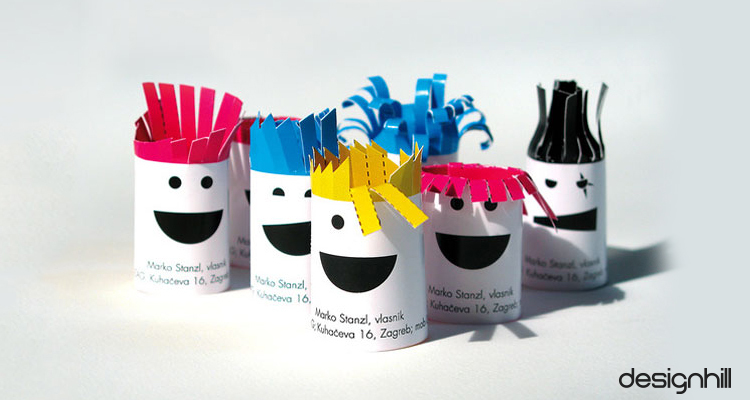 Did you know that who introduces this creative business card? One of Apple’s engineers has created this design. The card looks like an iPhone screen. The lettering is laser-etched into the hardened Gorilla Glass. You may have catalogs to promote your furniture products. 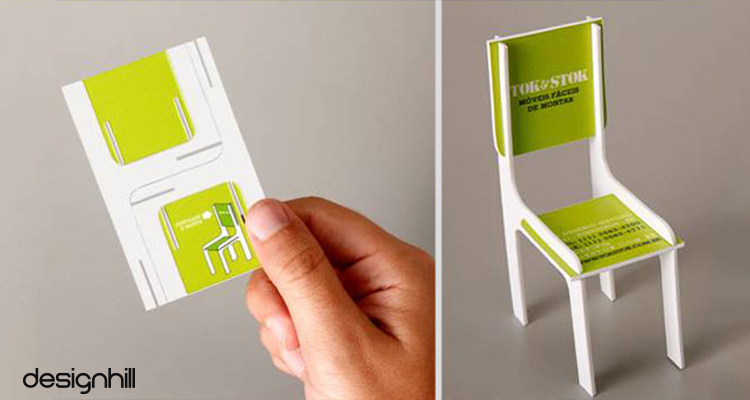 But a brilliantly designed business card that can be transformed into a mini chair or any other furniture type can set you apart from the competitors. Apart from your contact details, don’t forget to give assemble guide in the card. If someone fails to create a miniature of furniture they may get irritated. The minimalism and smart execution of the idea make this design included in our list of most creative business cards. 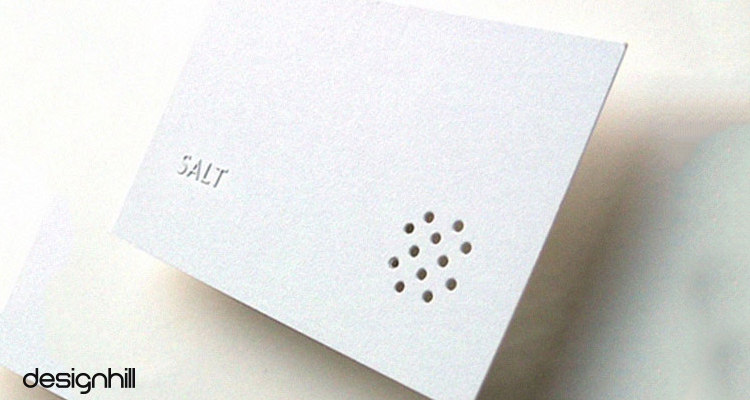 The salt shaker holes and the raised text are making a great statement. This business card design can be used by all the business owners who are into the food industry. Till the time customers wait for their food, you can hand out this unique business card and let them use it while having food. This creative business card was first generated in Italy. The comb shaped card plays a classic rock theme when rubbed by fingers. The design represents the nature of business very cleverly. If you own a salon or have any business that is some way related to music, you can use this design for your business card. 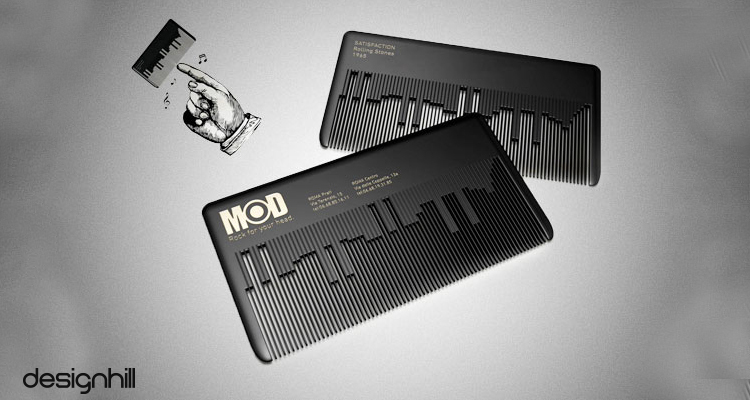 The design of the comb will represent your music business. If you have a salon, the comb itself will stand for your business. 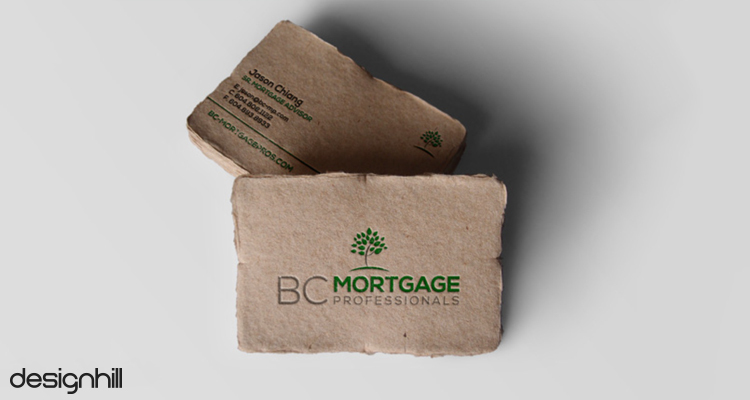 A great business card won’t guarantee business success, but it can definitely help in making a solid first impression. So, it’s time to make an investment on creative business cards. Let them wow at your business card and become fans.